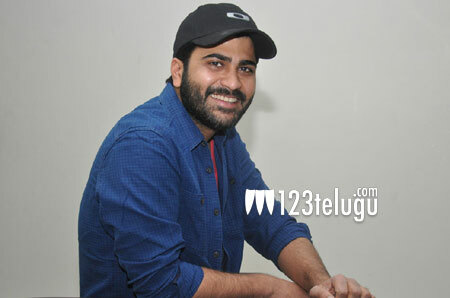 Sharwanand to team up with Karunakaran’s AD? Recently, there was an official announcement about Sharwanand’s silver jubilee film. This memorable project will be produced by senior producer BVSN Prasad. However, the director’s name has been kept under wraps. According to a latest report published by a noted online portal, romantic entertainers specialist Karunakaran’s associate Chandra Mohan will direct Sharwa’s 25th film. Chandra Mohan had earlier assisted Karunakaran on Prabhas’ Darling, which was produced by BVSN Prasad. Apparently, Chandra Mohan impressed Sharwanand with an arresting story which has everything it takes to score a commercial hit. More details about the project will be revealed soon.